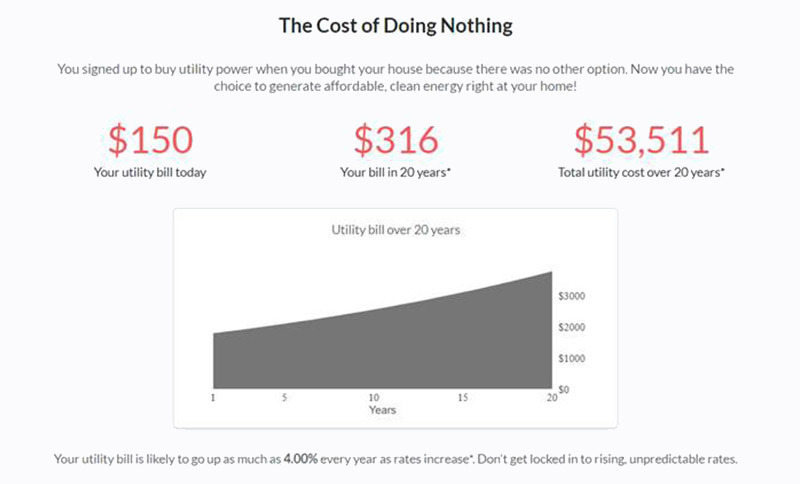 Everyone is familiar with the experience of opening up their utility bill and not believing the number that you see on the page. The first thought is: Why is my bill so HIGH??? The second thought is: Have rates increased since my last bill??? Unlike other bills the utility bill fluctuates and can fluctuate drastically depending on the amount of energy we use from month to month. Another huge difference between the utility bill and other bills is that we have absolutely no control over how high or low our rates are, and we have no control on when rates go up. All we can do is sit back, conserve as much energy as possible, and hope for a small bill. Oh, and we can also produce our own energy on our very own roof using the most powerful energy source in the universe - but we won't get into that right now. Let us take a trip to the beginning of 2016 and see what utility rates did over the course of 12 months. 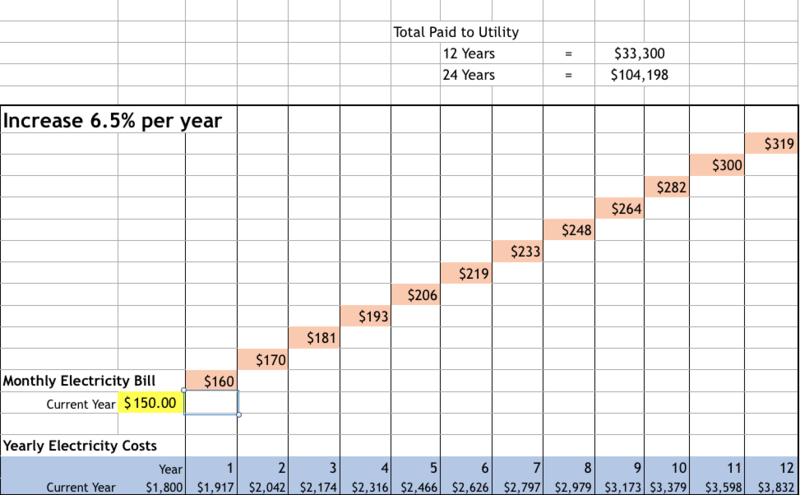 In addition to this rate increase, PG&E switched their rate schedule from a 4 tiered system to a 3 tiered system, and, as seen below, is changing to a 2 tiered plan come 2018, which means that it will be easier for PG&E to charge you a higher rate for your electricity. But is this really a big deal and is it something to be concerned about? Let's talk about that 10% rate increase over the past year for a little bit. Is 10% Really That Much? As you can see, you'd currently be spending $1800 a year to the utility company. Now let's add that up over a 12 year period, what would it come to? Well...only $33,300...no big deal right? And what about 24 years...only $104,000!!! And keep in mind that that number is based on a 6.5% increase, and PG&E increased by 10%. Wow is right. Without saying much more it should be obvious that solar makes sense and makes sense now for homeowners in the Sacramento area to invest in. 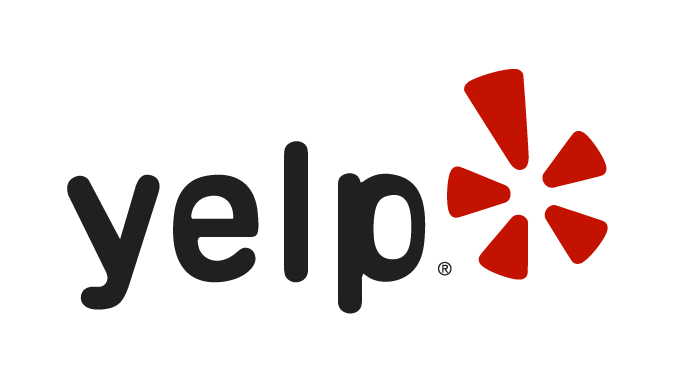 For a free quote and evaluation of how much you can save not paying the utility company, send us a note or give us a call: (916)933-2773.